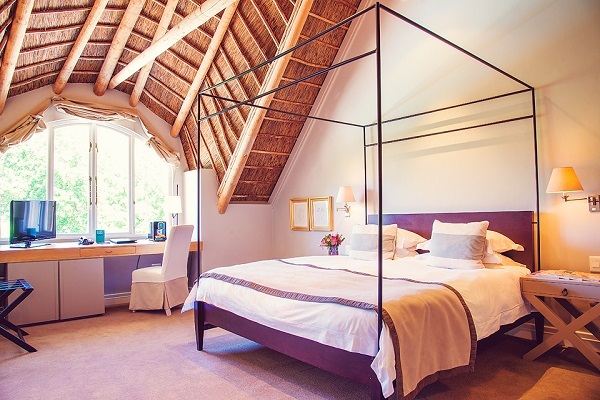 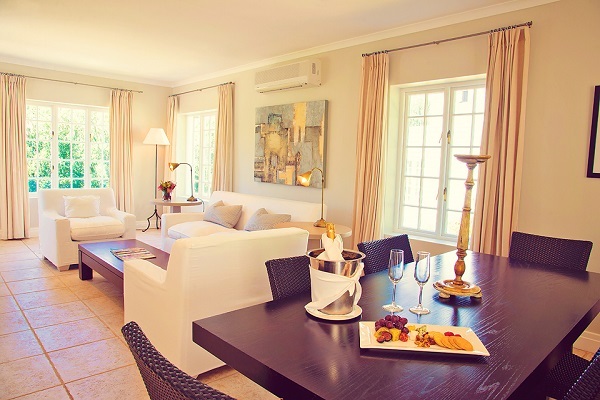 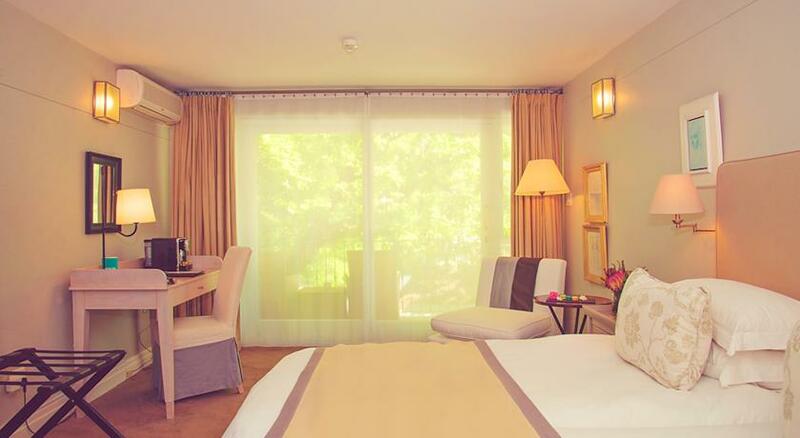 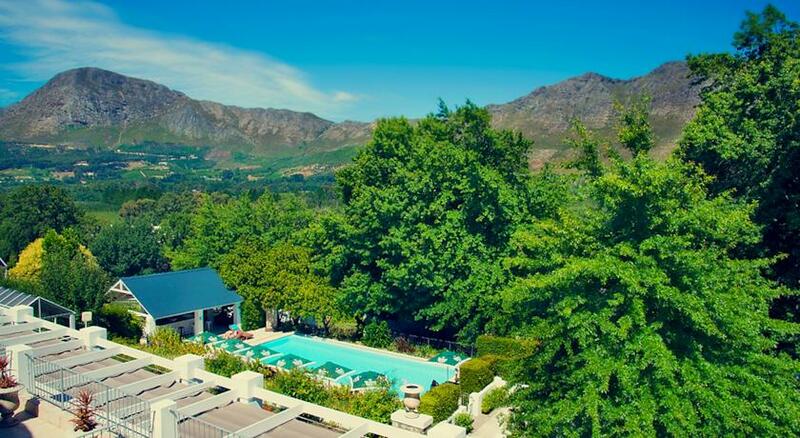 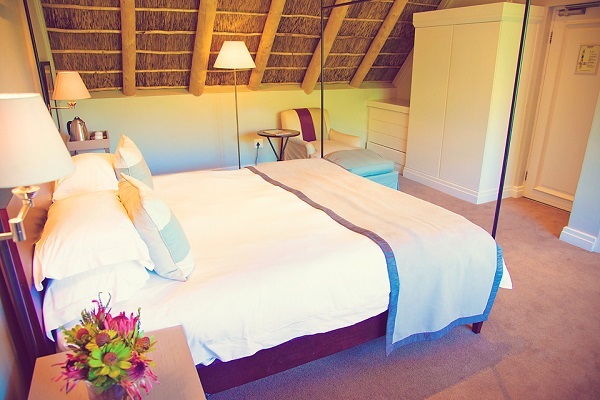 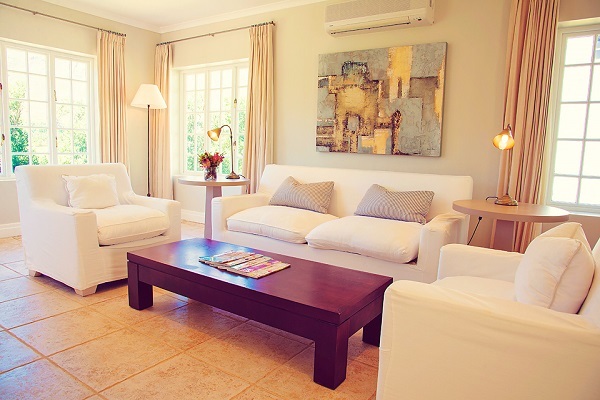 Situated on one of Franschhoek’s original country retreats in the Cape Winelands, about 20km from Stellenbosch and Paarl, Le Franschhoek Hotel and Spa is five-star luxury with postcard views of Franschhoek Mountains, a perfect setting for sampling contemporary Cape Dutch charm. 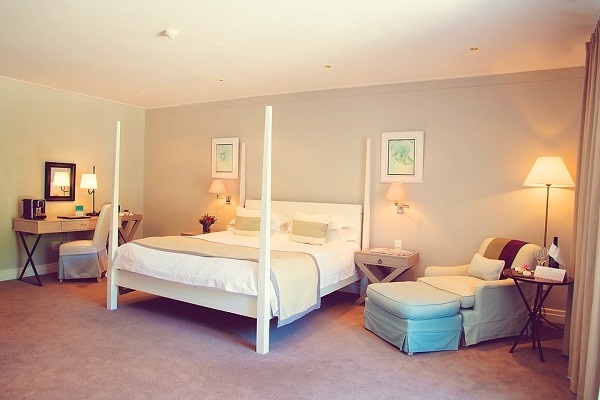 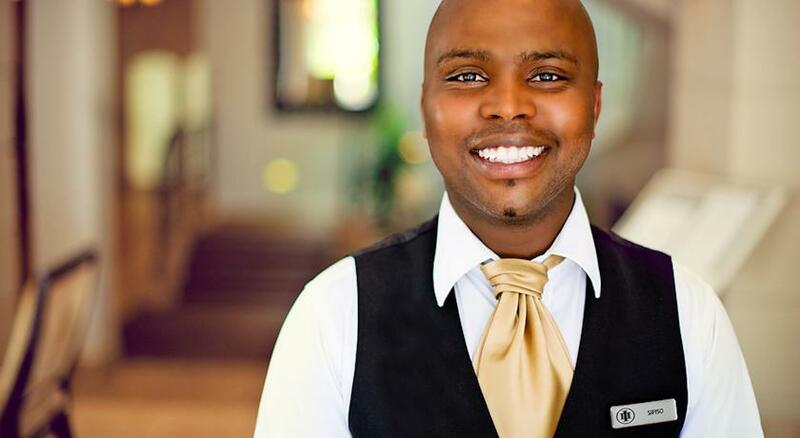 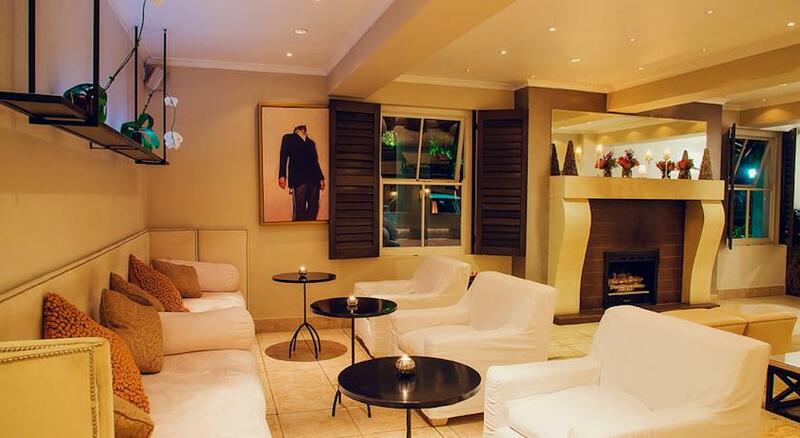 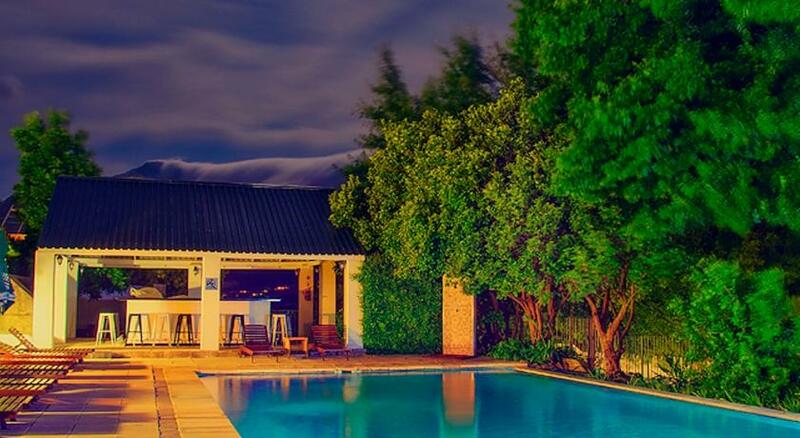 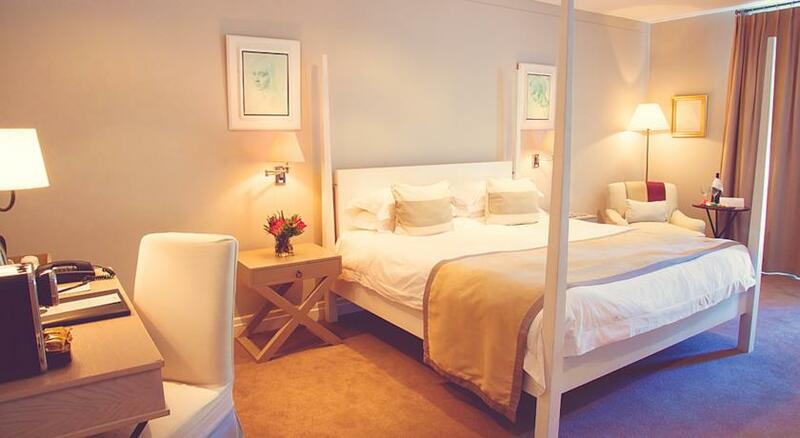 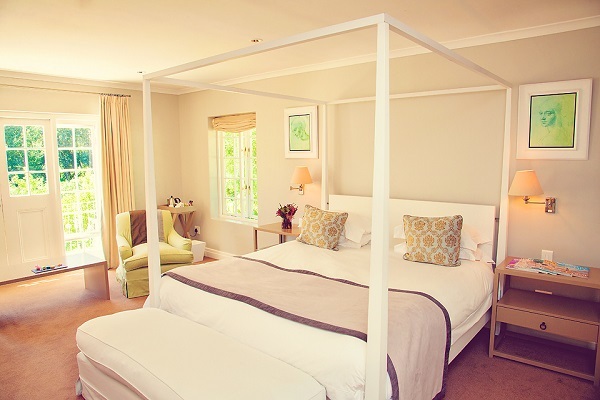 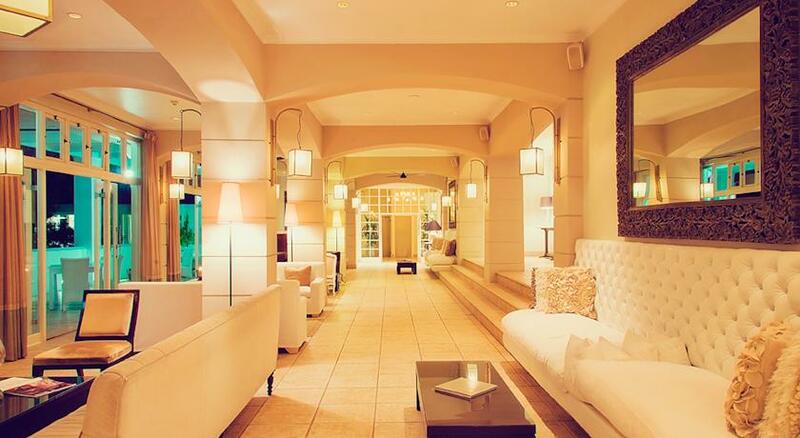 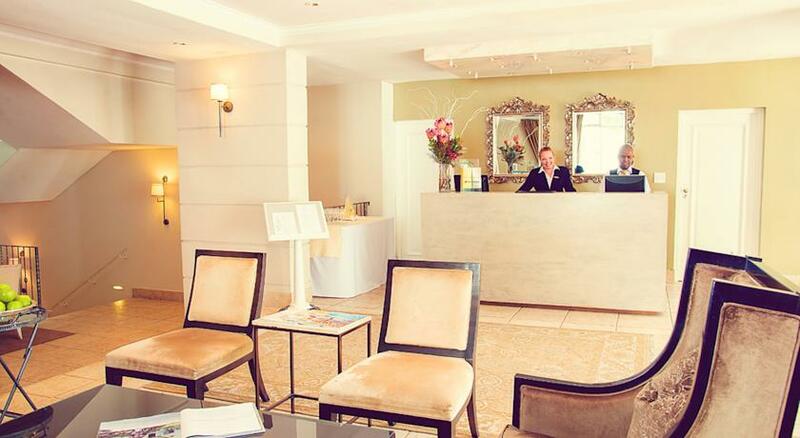 Le Franschhoek Hotel and Spa is well-known for receiving outstanding achievement awards with being voted in 2006 as one of Conde Naste's top 130 new hotels of the world, a Gold Certificate for Wine List of the Year Award and in 2007 AA Travel Guide Award for Golden Achiever. 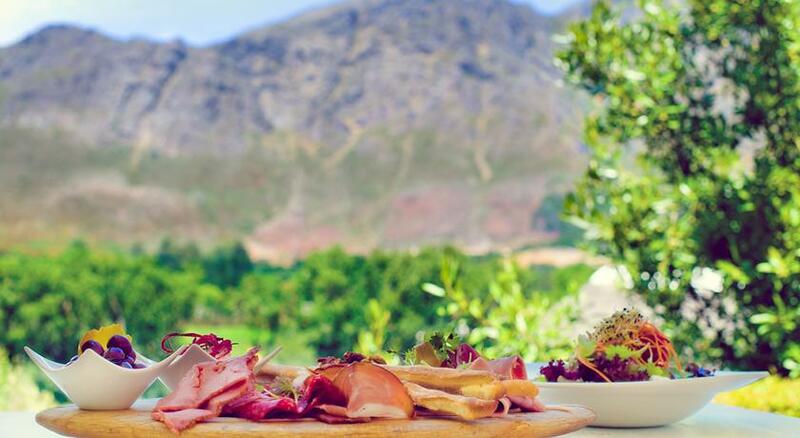 The Le Verger, The Orchard Restaurant presents cuisine excellence in air-conditioned glass conservatory dining areas with sweeping views of mountains, streams, vineyards and orchards, offering al fresco and delicious a la carte menus. 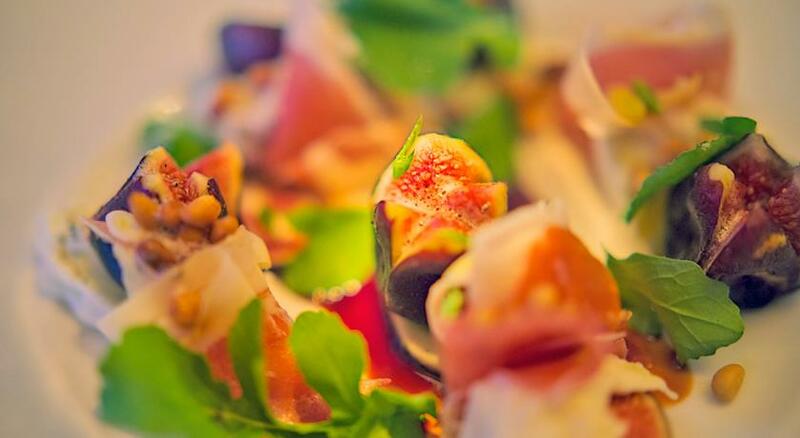 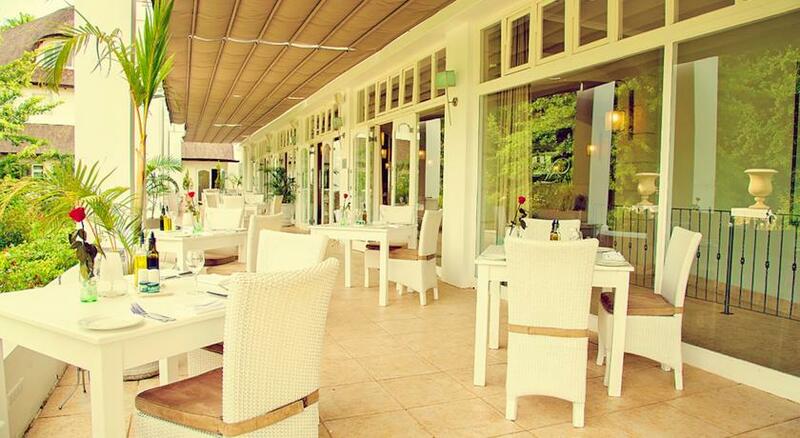 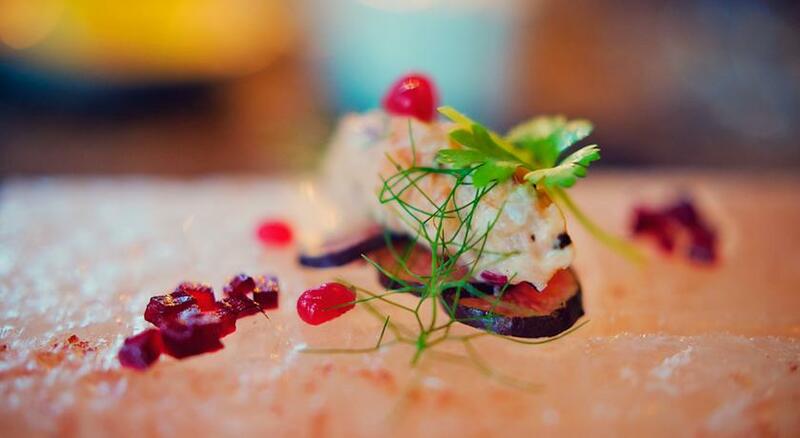 Dish restaurant offers a warm and sophisticated ambience with piano music and a’ la carte menu. 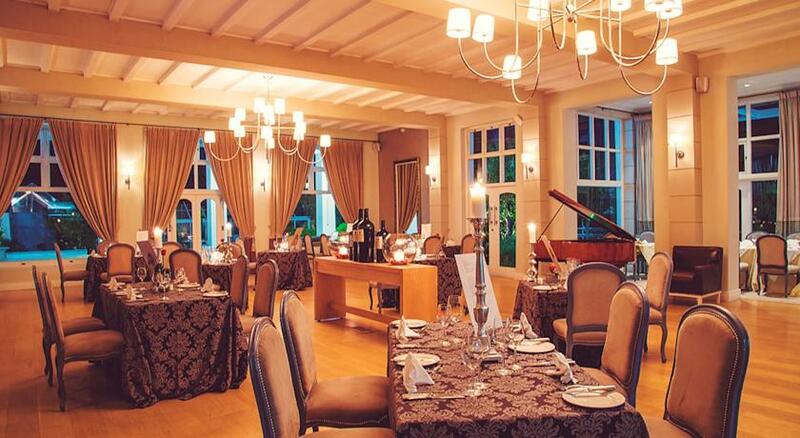 The hotel offers five world-class conference venues, seating between 20 and 120 delegates with gala award evenings, teambuilding, themed events, and perfectly situated for fairytale weddings with the most romantic settings for lasting photographs. 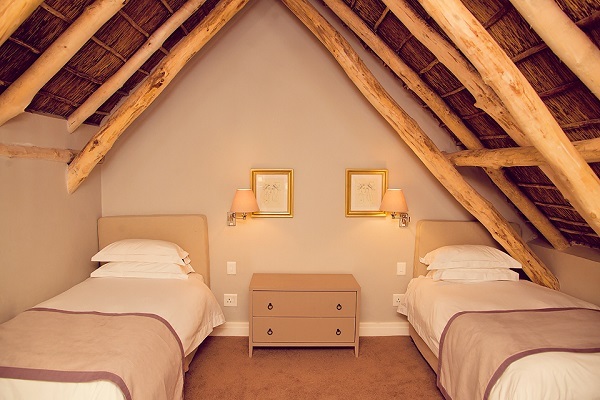 Other activities available are tennis, horse riding, hiking trails, 4x4 trails, fly-fishing, mountain biking, golf, wine- chocolate- and cheese tasting. 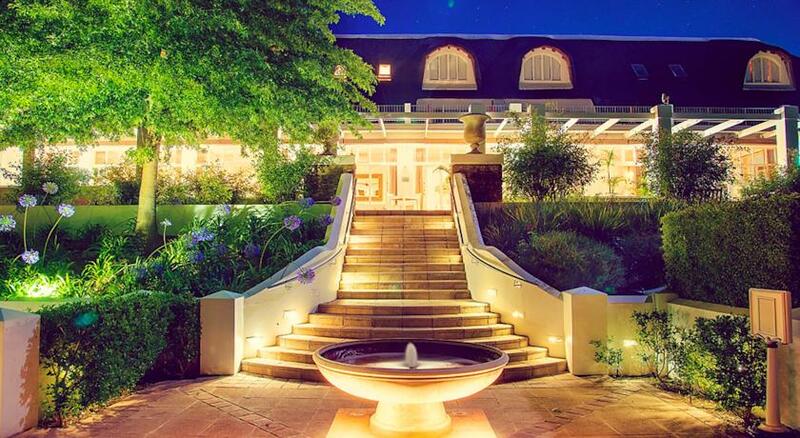 Le Franschhoek Hotel & Spa wins the Winelist of the Year AwardOn the 18th of September was the awards ceremony and we received a Gold Certificate for our Wine list at the annual Diners Club awards. 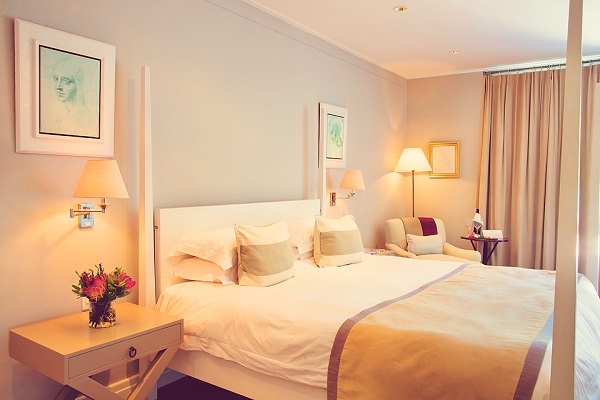 During major events, conferences or sporting events (periods where demand for accommodation is high), we may not be in position to offer the rates as advertised on this website but we will offer our clients the best available rate possible. 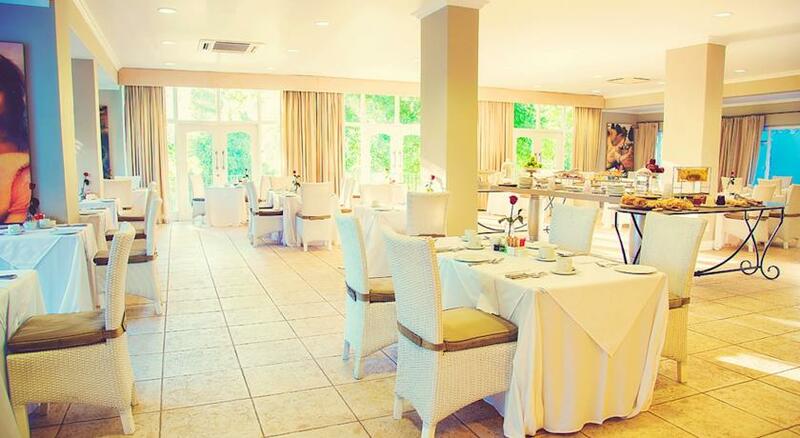 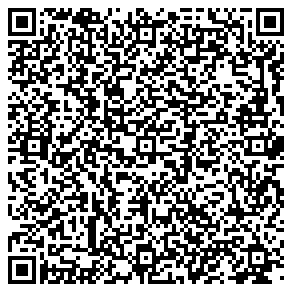 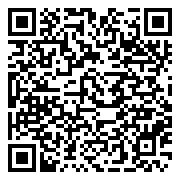 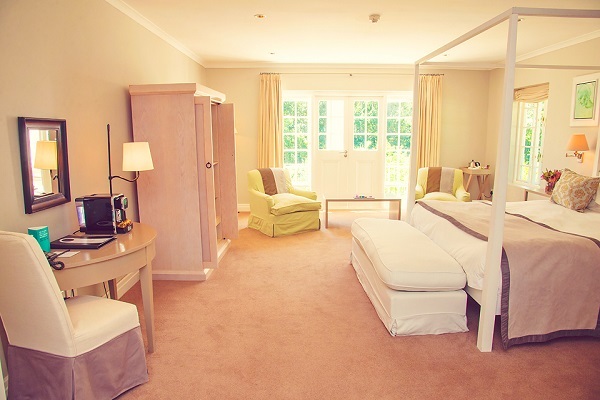 0 - 11 years, free of charge accommodation only when sharing with two full paying adults, meals charged per consumption. 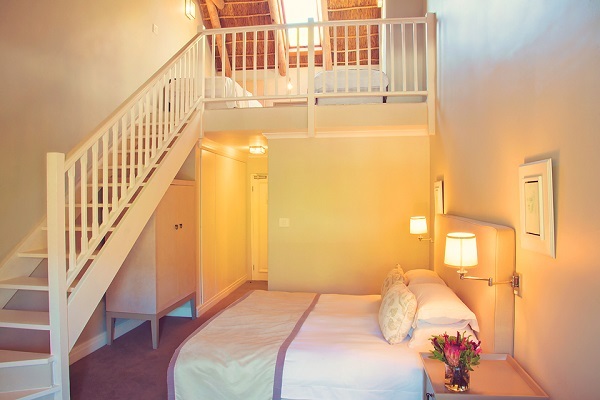 One Bedroom Villa - Single - The villas each accommodate guests in one or two luxurious bedrooms and plush en-suite bathrooms. 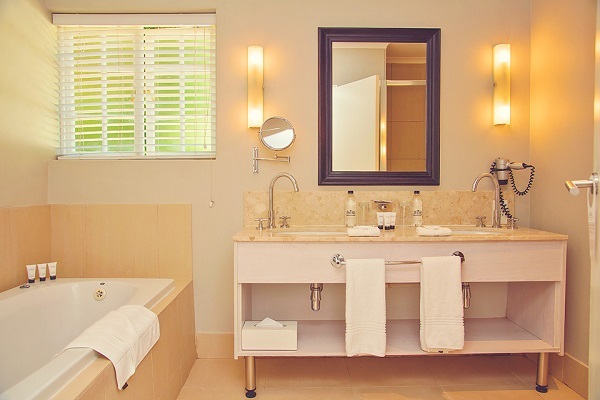 Large, deep baths, glass-walled showers and double vanities are featured in both bathrooms and a range of complimentary miniature amenities are provided for your enjoyment. 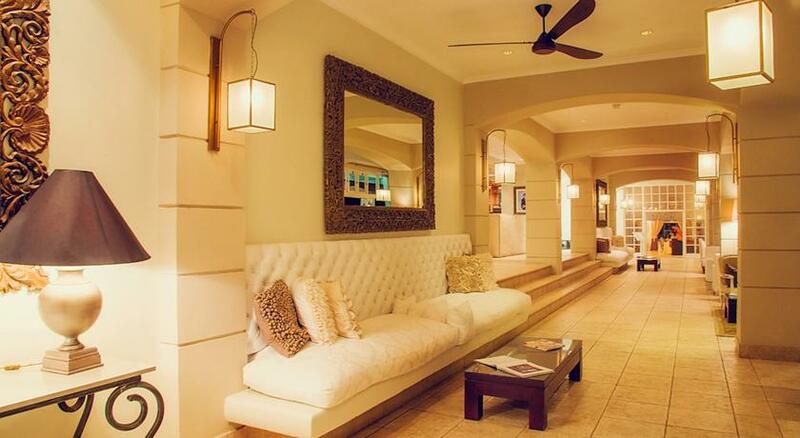 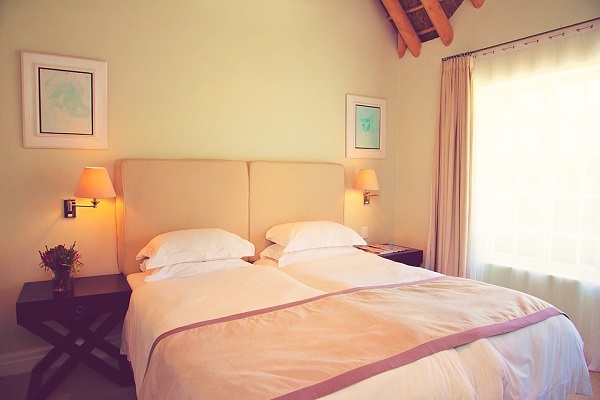 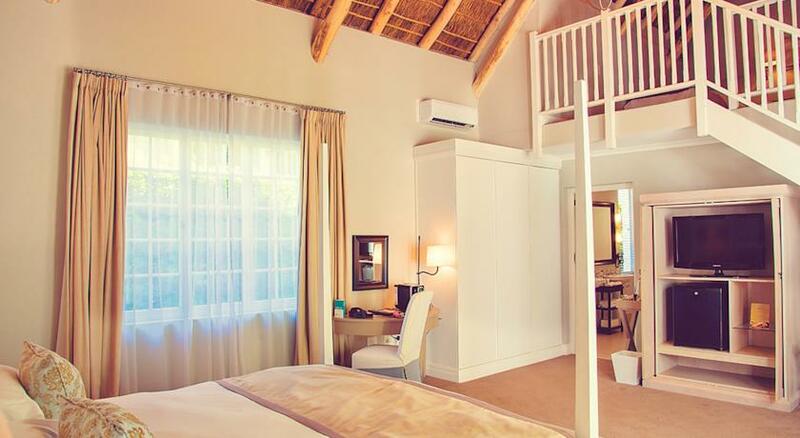 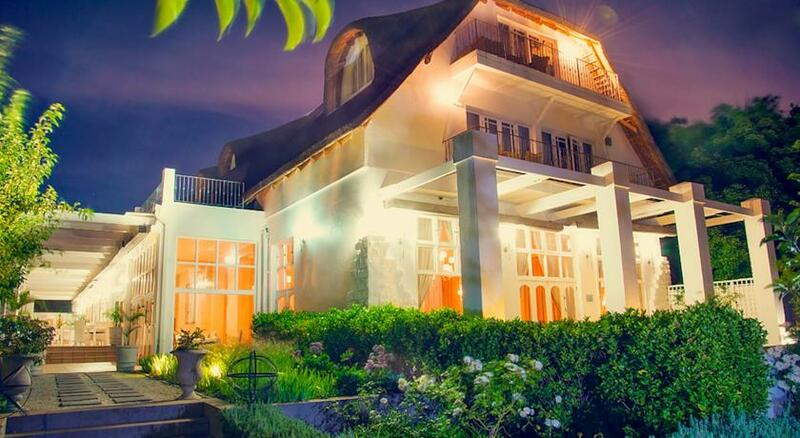 The villas each accommodate guests in one or two luxurious bedrooms and plush en-suite bathrooms. 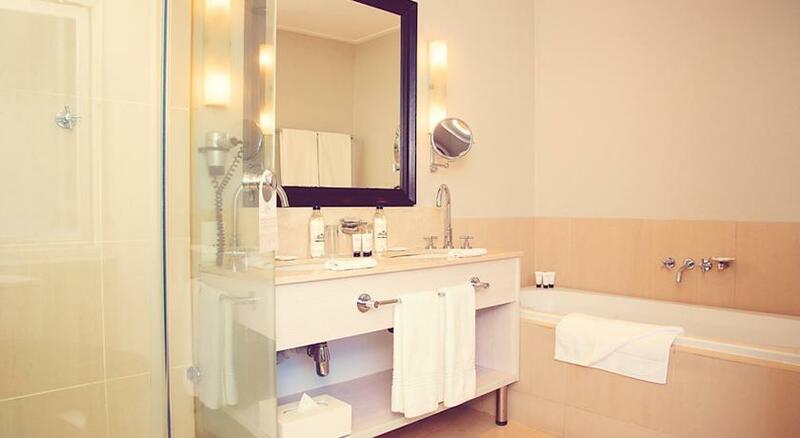 Large, deep baths, glass-walled showers and double vanities are featured in both bathrooms and a range of complimentary miniature amenities are provided for your enjoyment. 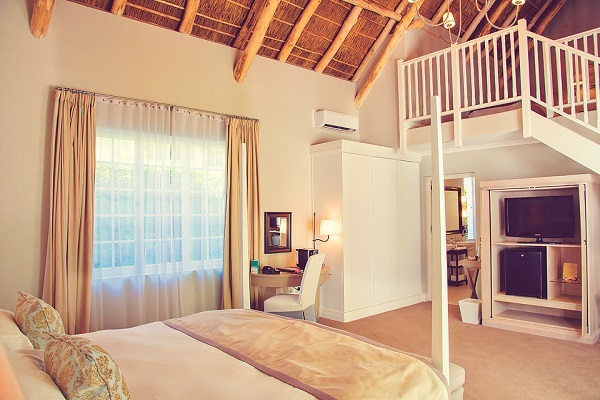 One Bedroom Villa - Double - The villas each accommodate guests in one or two luxurious bedrooms and plush en-suite bathrooms. 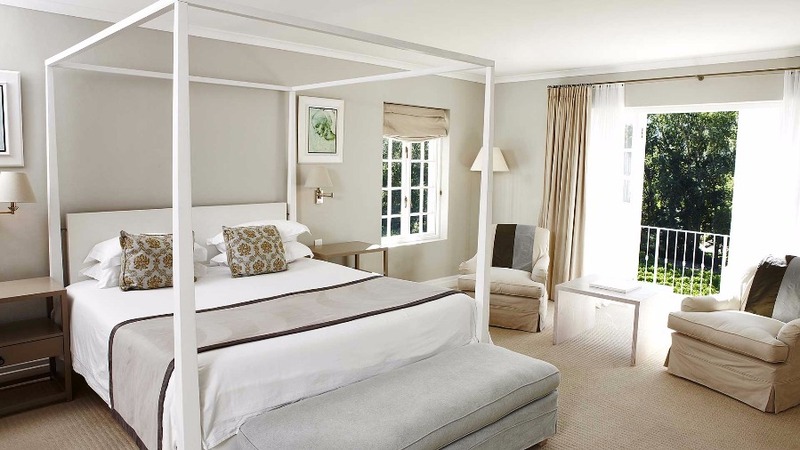 Large, deep baths, glass-walled showers and double vanities are featured in both bathrooms and a range of complimentary miniature amenities are provided for your enjoyment. 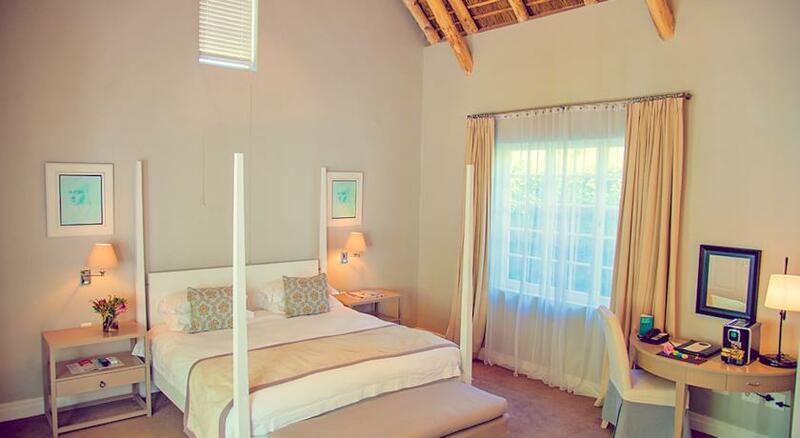 Two Bedroom Villa - Single - The villas each accommodate guests in one or two luxurious bedrooms and plush en-suite bathrooms. 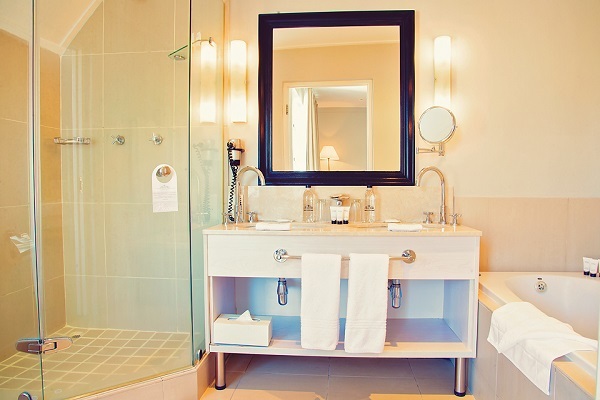 Large, deep baths, glass-walled showers and double vanities are featured in both bathrooms and a range of complimentary miniature amenities are provided for your enjoyment.